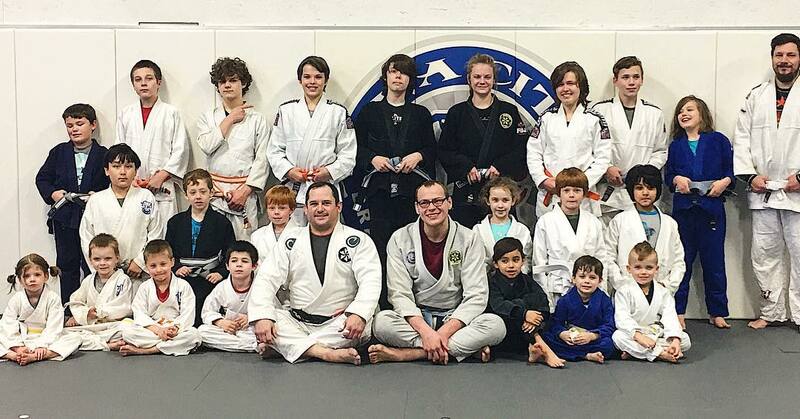 Our Kids BJJ Programs deliver more than just amazing Jiu-Jitsu to your child. At the heart of both of our Kids Programs is our incredible Life Skills & Character Development Lessons that will help teach important topics to your child such as Grit, Impulse Control, Respect and Empathy, plus many more. Additionally, our primary focus with the children is to teach them Self-Defense and Bully Defense so that they can protect themselves when you're not around. As the child progresses they will have fun learning how to spar and to do BJJ as a sport. The Lil' Samurais will have fun playing games that teach important Jiu-Jitsu fundamental concepts. In these classes they will develop their balance, coordination and agility which will be important assets when they are ready for the next level. Here they will work on developing the foundation of their perseverance, resilience, grit and positive attitude which are critical factors of success as they move through life. Additionally, they will learn how to protect themselves from bigger kids and stay safe. If you're interested in our Trial Program for your Lil' Samurai click the "Kids Trial" button at the bottom of the page!